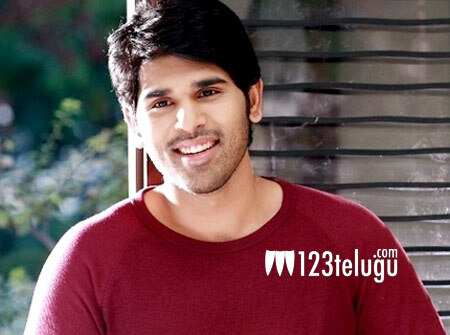 Allu Sirish, who scored a good hit with Srirastu Subhamastu is currently preparing for his next film will director Venu. Latest update reveals that Sirish is busy prepping for his film and is personally taking care of the pre-production work. The film is being bankrolled by Shailendra Productions and is touted to be a youthful entertainer. Post the success of Srirastu, Sirish is making sure that he gives the best for every film and present himself in a new way. Keep watching this space for more updates on this project.